The SINE WAVE ORCHESTRA (SWO) is a project that works exclusively with sine waves that was launched in 2002 by Ken Furudate, Kazuhiro Jo, Daisuke Ishida and Mizuki Noguchi. ”The single sine waves, which the participants each play freely without a score or conductor, rise and intricately interfere with each other like thin strings, and ultimately create an ocean of sine waves.” Based on this image, the SWO presents works between and within performances, installations and workshops and invites the public to create a collective sound representation. 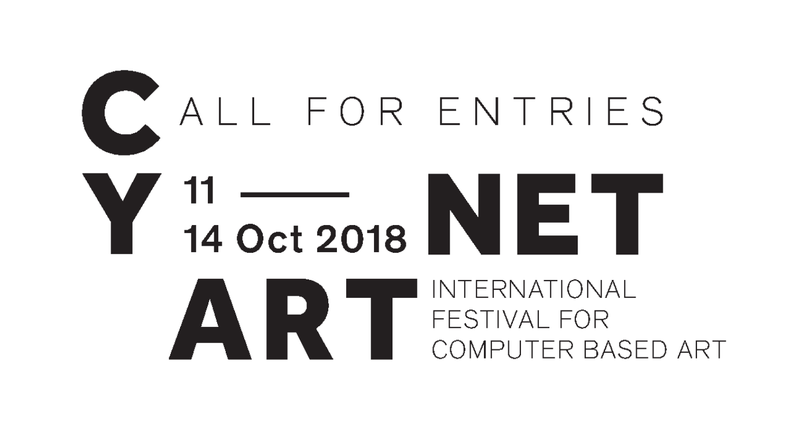 "The SINE WAVE ORCHESTRA stay” was chosen for The Grant of the Saxon State Minister for Higher Education, Research and the Arts 2018, CYNETART Awards 2018 in Dresden, Germany. The SINE WAVE ORCHESTRA has made three new works "The SINE WAVE ORCHESTRA stay", "The SINE WAVE ORCHESTRA in the depths" and "A Wave" for the exhibition "Vanishing Mesh" at Yamaguchi Center for Arts and Media[YCAM].